The WISER Preceptorship II Program is designed for individuals that would like to participate in a structured three month curriculum that includes the WISER Foundation, electives, workshops, course observations and a small scholarly project. A variety of topics will be addressed by subject matter experts including but not limited to simulation center operations, informational technology, administration and curriculum development. 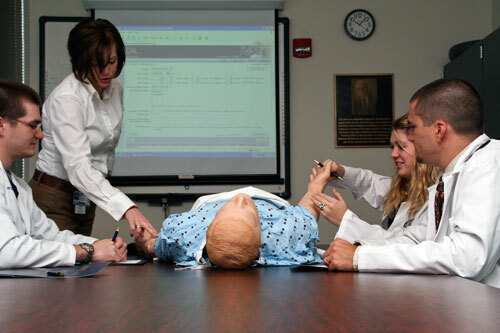 We will provide support with project conceptualization and completion during your preceptorship. Projects can include scenario programming, course creation, center design, etc. By working closely with WISER�s experts, program participants will receive personalized attention and will integrate into WISER�s network of simulation education expertise.